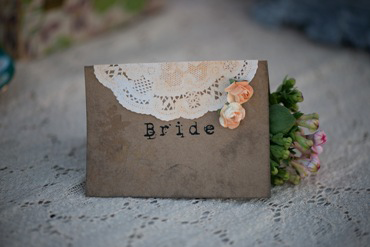 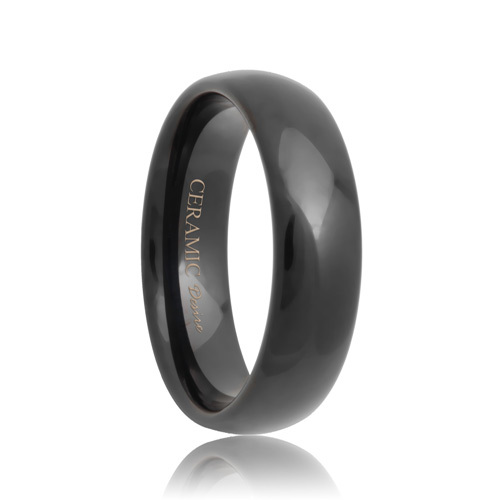 Ceramic wedding bands for women is the ultimate expression of love and delivers a modern twist to traditional style. 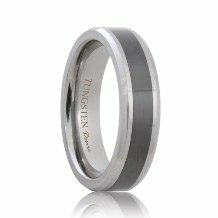 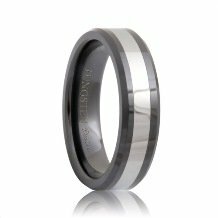 The story of your relationship and your love is unique and you should have a wedding band that is as unique as your relation ship. 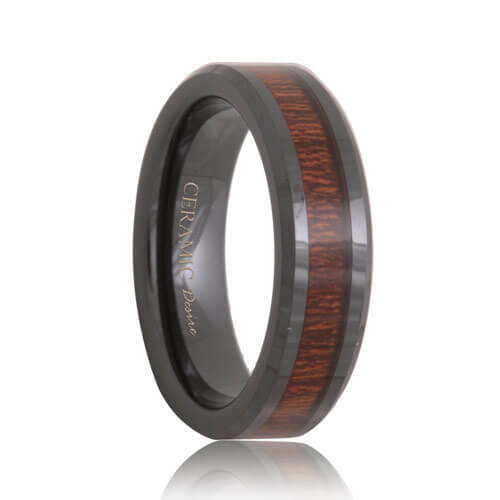 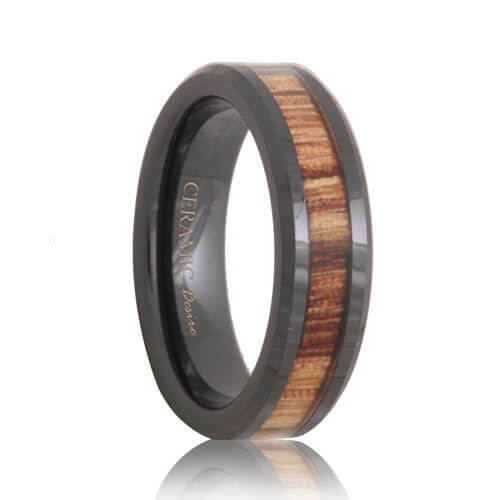 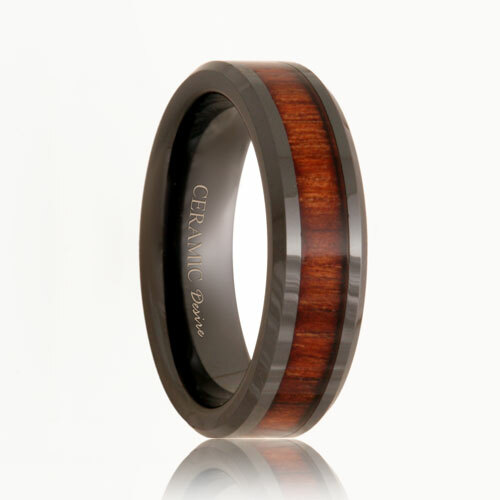 Our exquisite line of womens and mens ceramic wedding bands are stylish and stunning. Choose a band that perfectly represents your unique style and relationship today.